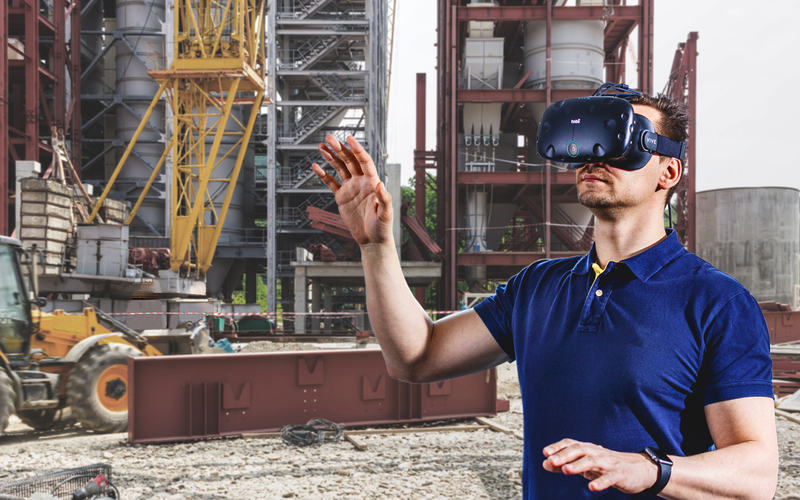 Tobii Pro, the global leader in eye tracking research solutions, announces a new solution for conducting high-end, eye tracking research within immersive virtual environments (VR) - Tobii Pro VR Integration. The research tool, based on the HTC Vive headset integrated with Tobii eye tracking technology, comes with the Tobii Pro software development kit (SDK) for research applications. Researchers can collect and record eye tracking data from a VR environment with pinpoint accuracy and gain deeper insights on human behavior. 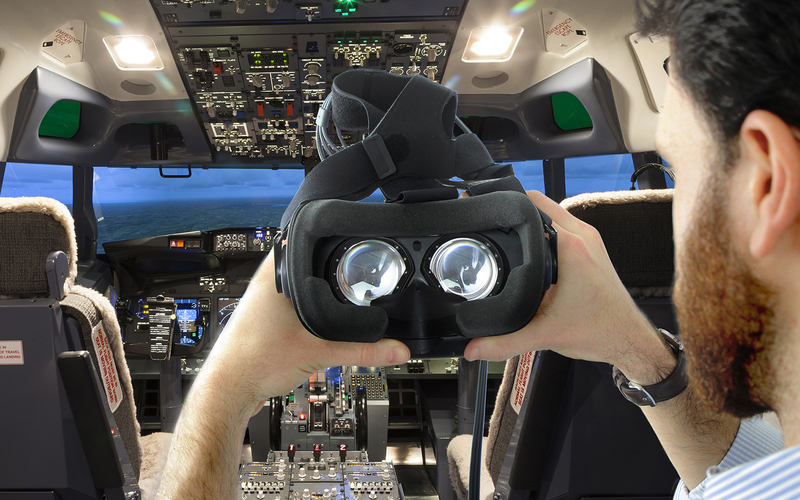 Eye tracking research in immersive VR is transforming how studies can be conducted and opens up entirely new possibilities in psychology, consumer behavior, and human performance. Through VR, researchers have complete control over a study environment which allows them to run scenarios that previously would have been too costly, risky or difficult to conduct in real life. 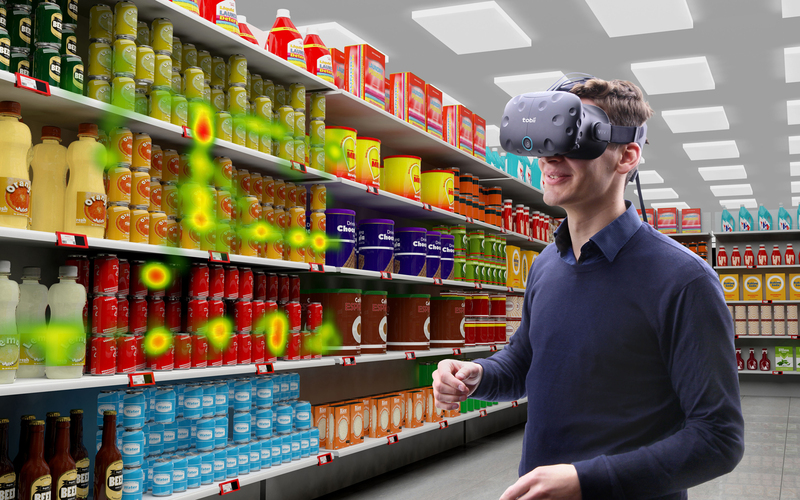 Researchers can get deeper insights to the shopper journey and a store environment can be readily duplicated in the virtual world without having to go through the time and money of setting up an actual store. Shopper behavioral tests can be conducted on products pre-production as well as the effectiveness of campaign messages. Researchers can study anxieties, phobias and PTSD in entirely new ways where they can fully control the visual stimuli, such as spiders or stressful situations, and regulate the experience in a safe environment without putting the participants in serious distress. Skills in a variety of fields can be tested without risk e.g. surgery procedures on virtual operating rooms where the visual strategies of an expert can be applied to new training protocols. An objective, unbiased look at what drives decision-making and reactions in the virtual world is obtained, providing unparalleled insights into how people act in these virtual environments for a deeper understanding of human behavior in the real world. Tobii Pro VR Integration is a retrofit of the HTC Vive business edition headset with a seamless integration of Tobii eye tracking technology. It is capable of eye tracking all types of eyes, collecting binocular eye tracking data at 120 Hz (images per second). The solution allows study participants to move naturally while wearing the headset without compromising the user experience or the output of the eye tracking data. The solution comes with Tobii Pro’s software development kit (SDK) enabling eye tracking data collection for both live interactions and analysis. The Pro SDK supports millisecond synchronization and gives researchers the freedom to build analysis applications customized to their research on either Matlab, Python, C. or .Net compatible with Unity. To receive updates on Tobii Pro’s tools for eye tracking research in immersive VR sign up here. Tobii is the global leader in eye tracking. Our vision is a world where all technology works in harmony with natural human behavior. Tobii operates through three business units: Tobii Dynavox makes specially designed computers that are controlled by eye movement or touch screens for use by people with special needs due to spinal cord injuries, CP, ALS or other medical conditions. Tobii Pro develops and sells eye-tracking equipment and services used today by more than 3,000 companies and 2,000 research institutions, including all of the world’s 50 highest ranked universities. Tobii Tech further develops Tobii’s technology for new volume markets, such as computer games, personal computers, virtual reality and smartphones. Tobii is headquartered in Sweden and is listed on Nasdaq Stockholm (TOBII). The group has over 750 employees. For more information: www.tobii.com.